Paver Installation Tools - New England Silica, Inc.
New England Silica carries the tools you need to make your paving and hardscape installs easier. 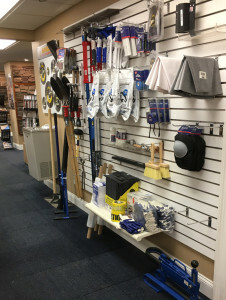 Pave Tool is a family owned and operated business in Connecticut. It was started in 2007 by the four Bahler Brothers who have owned a landscape contracting business for over 30 years. 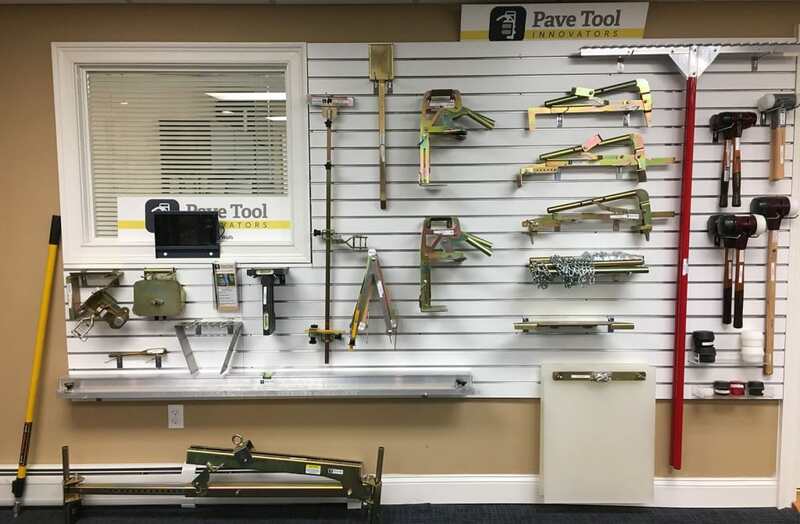 Realizing the need to make their jobs easier and more efficient, they created Pave Tool Innovators (formerly known as Techo-Tools). The Pave Tool mission to help you work smart, not hard, by using quality precision laser cut tools that are built to last. PAVE TECH stands for quality and service to the industry with the slogan “NO COMPROMISE.” PAVE TECH started out as a paver contracting business that has evolved into distribution of products which will make contractors more efficient with their time and materials. PAVE TECH is actively involved in research, development and education of products and techniques used in the paver industry.